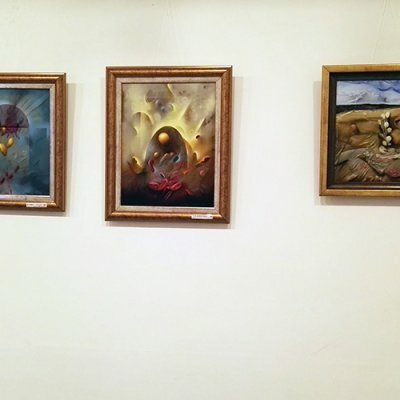 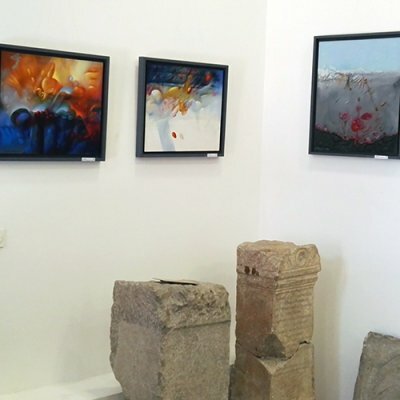 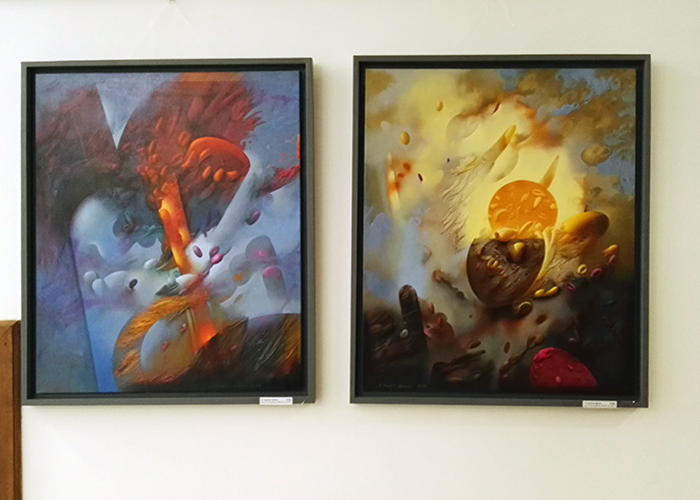 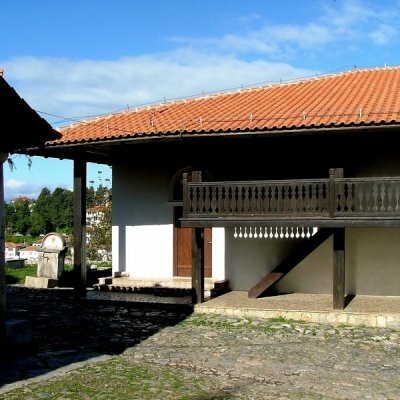 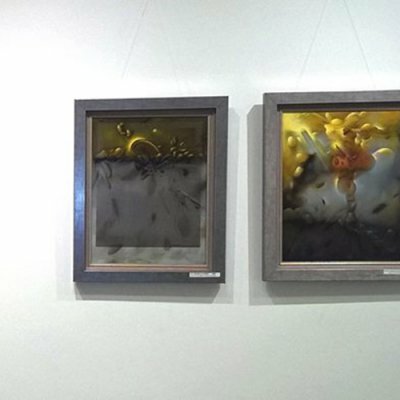 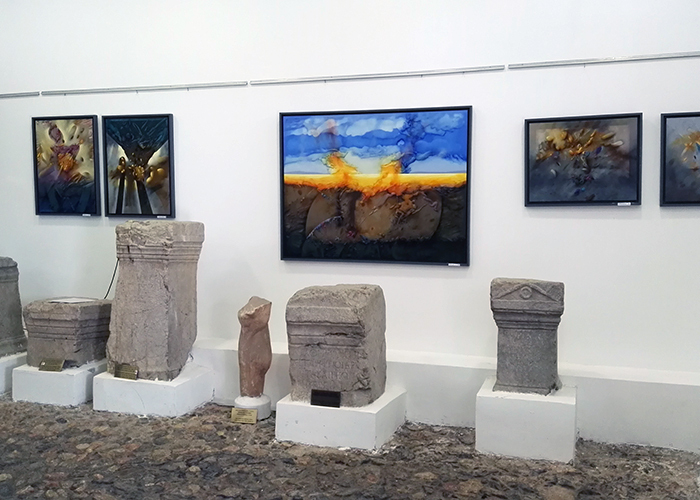 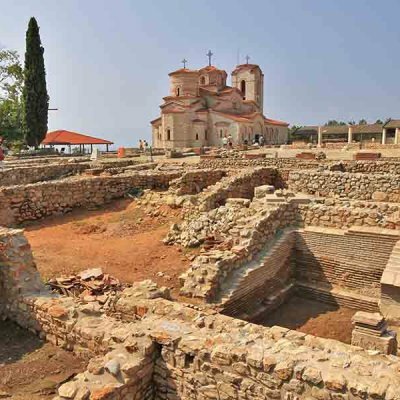 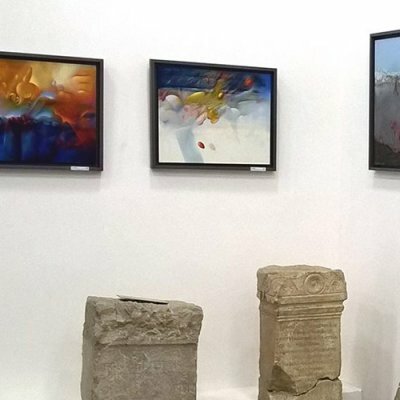 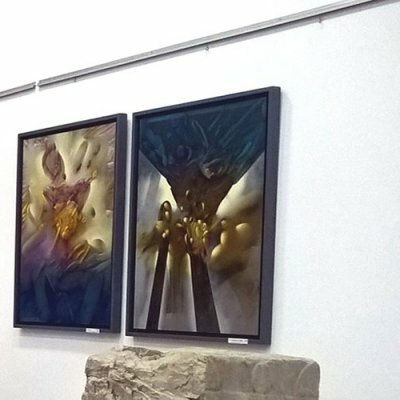 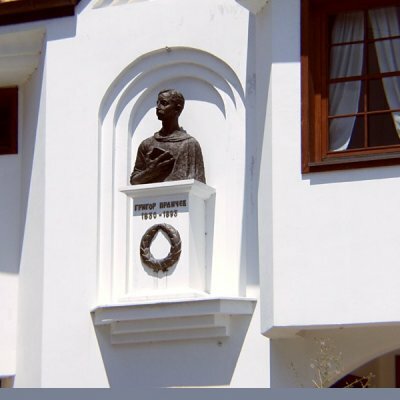 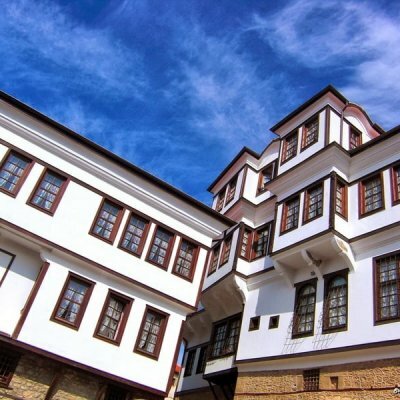 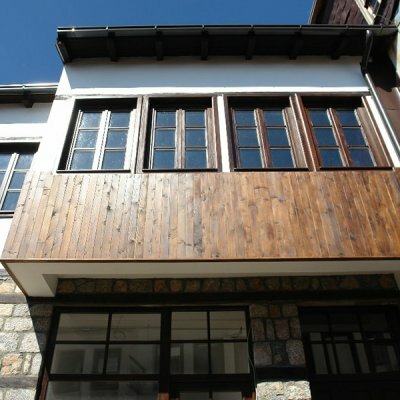 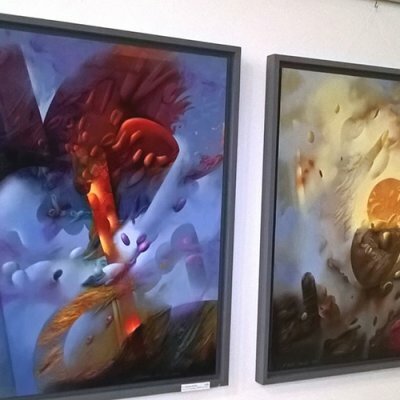 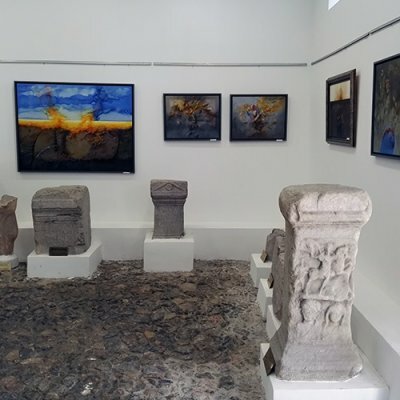 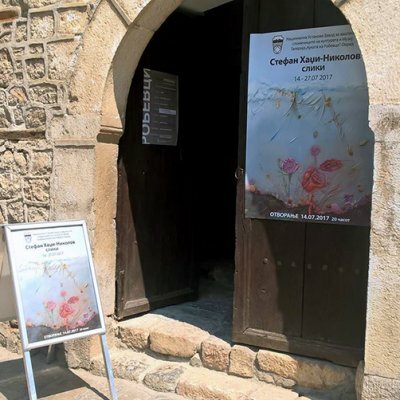 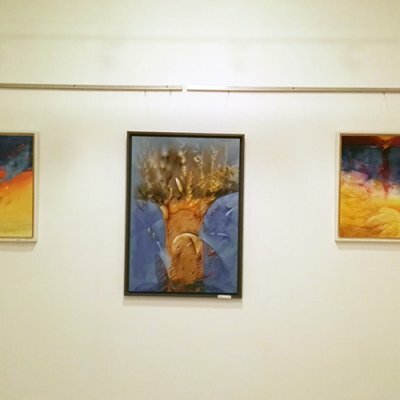 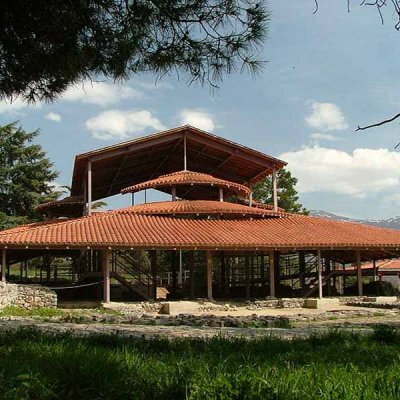 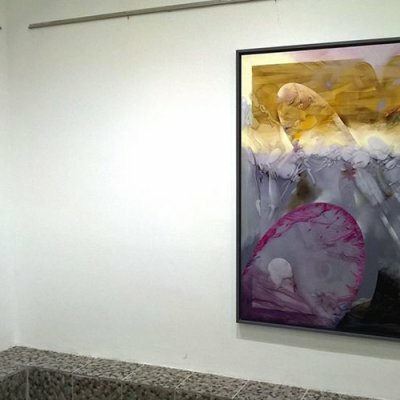 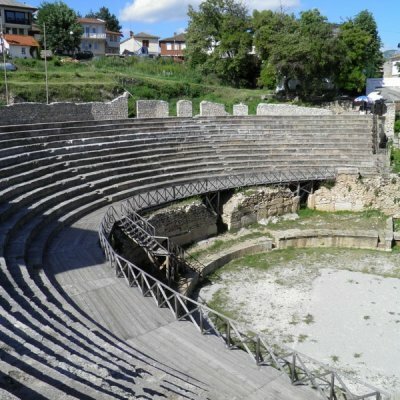 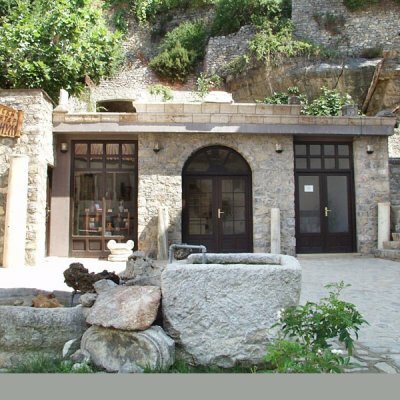 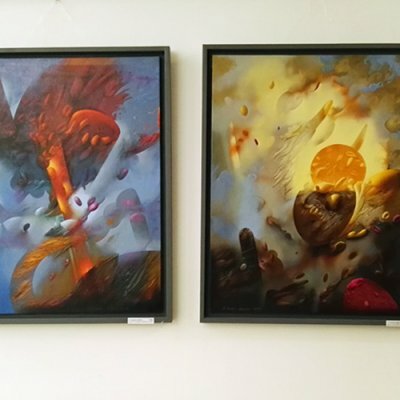 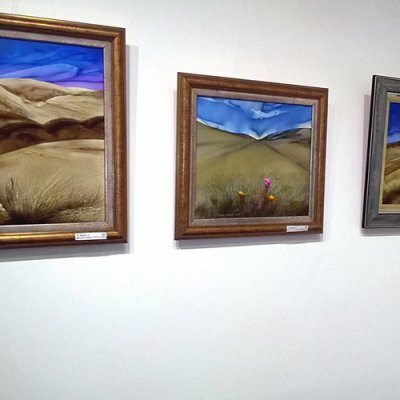 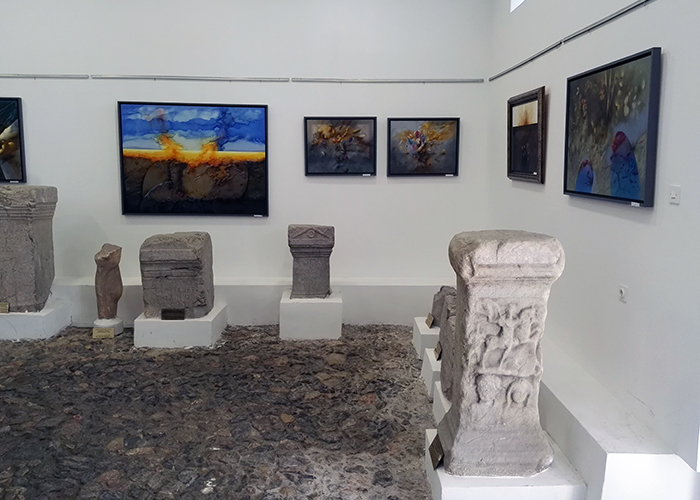 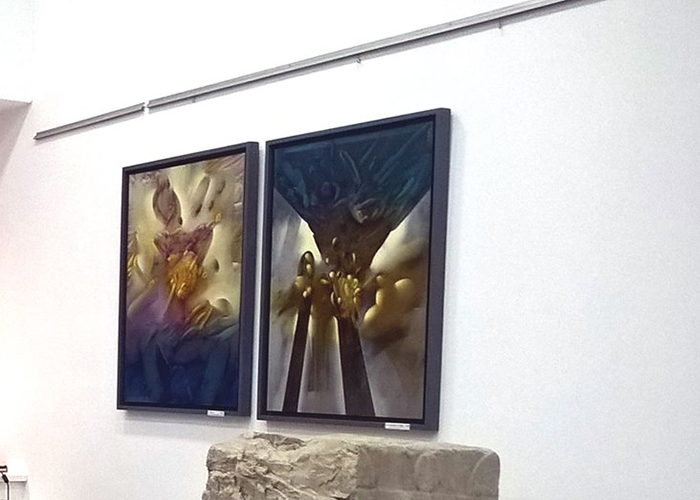 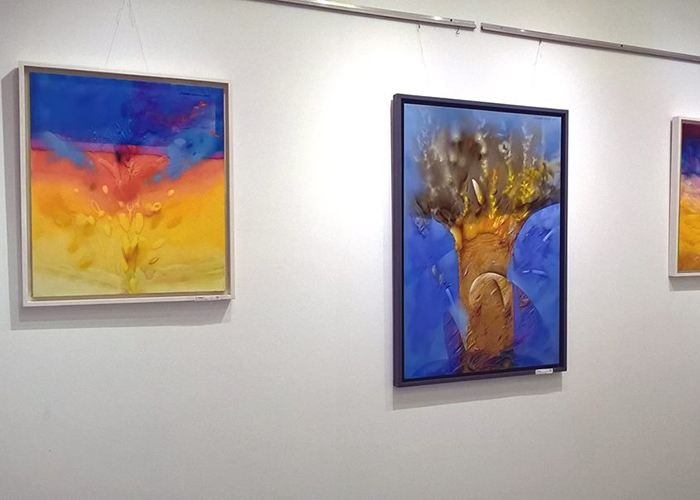 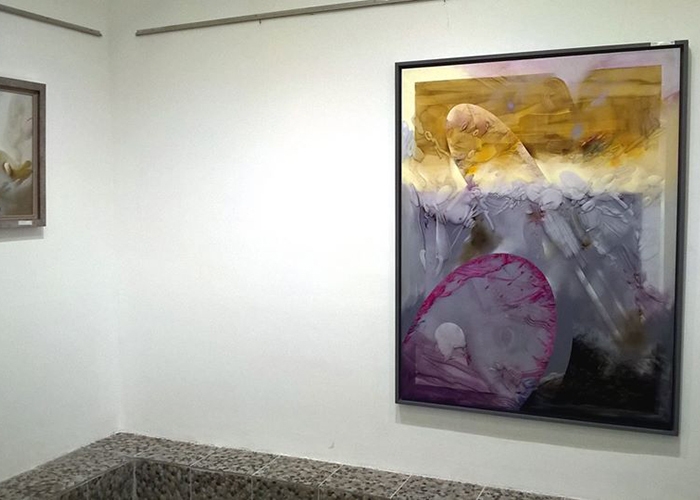 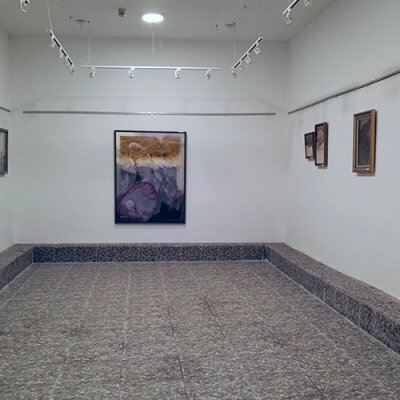 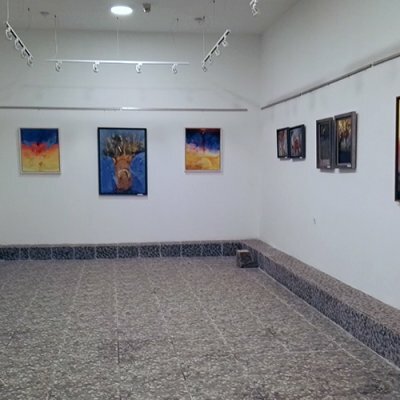 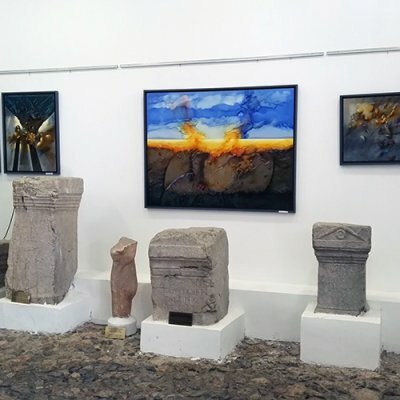 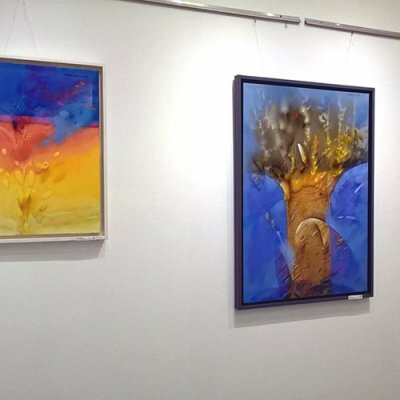 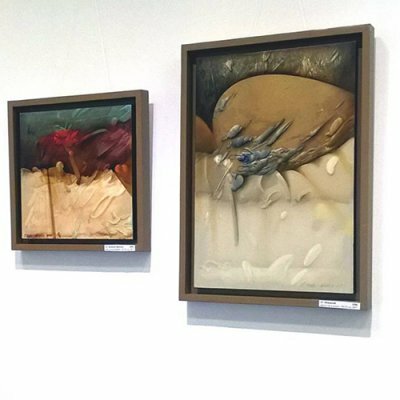 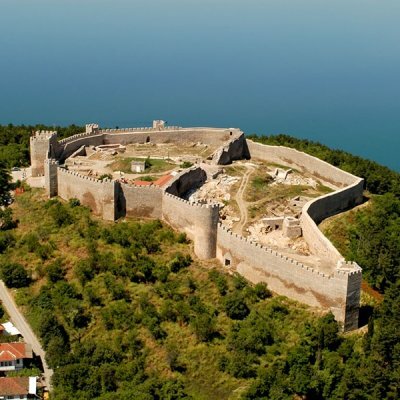 Within the program of this year's edition of the Ohrid Summer Festival and as a part of the summer exhibition program of the NI Institute and Museum-Ohrid, the exhibition of pictures by Stefan Hadzi-Nikolov was opened at the Gallery Robevci in Ohrid. 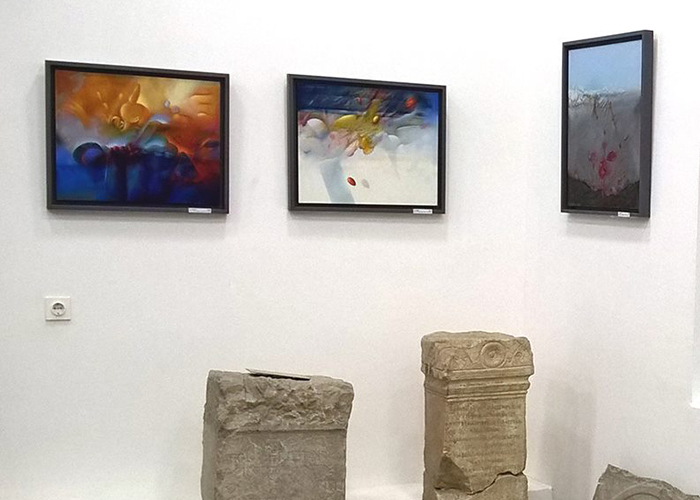 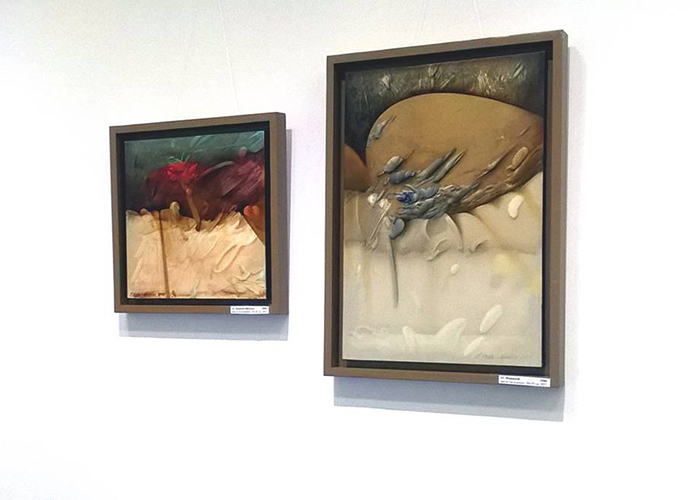 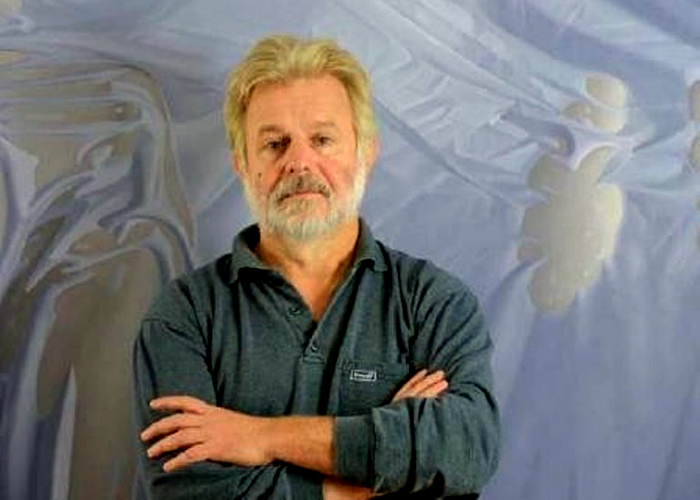 This renowned Macedonian painter, who presented himself in the same space in Ohrid two years ago with his 60th solo exhibition titled "Light from the Past", presented at this exhibition his latest works from the rich opus. 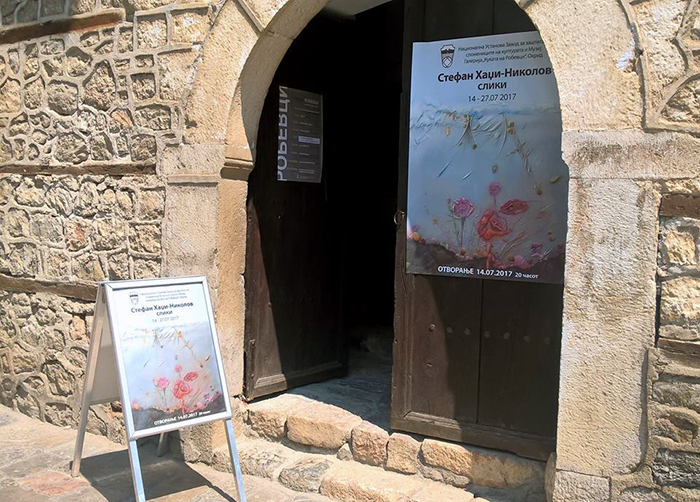 So far, Hadzi-Nikolov has realized many solo exhibitions, not only in Macedonia, but also around the world, starting from 1982 until today. 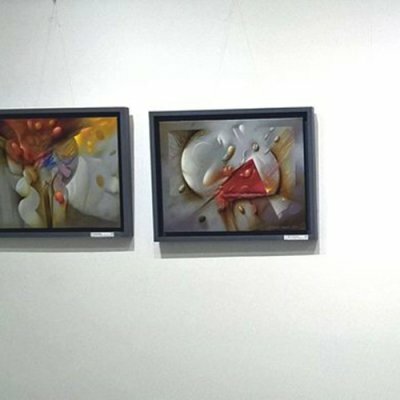 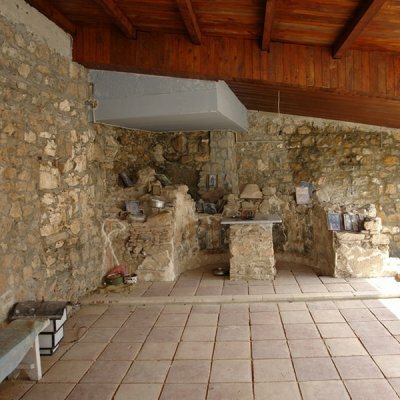 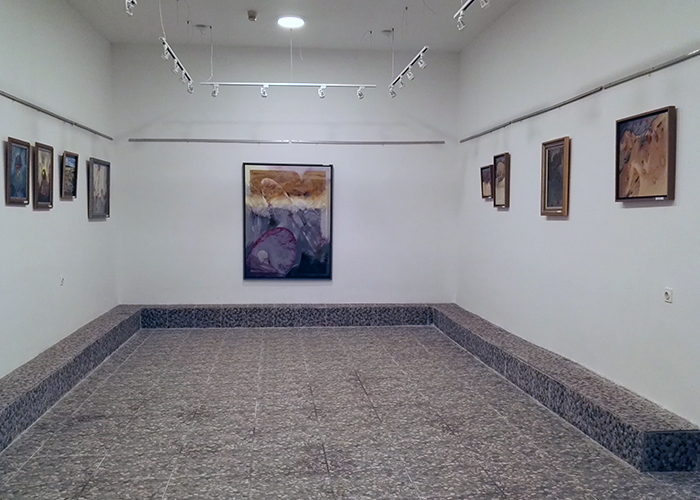 Hadzi-Nikolov participated in more than 100 group exhibitions in the country and abroad. 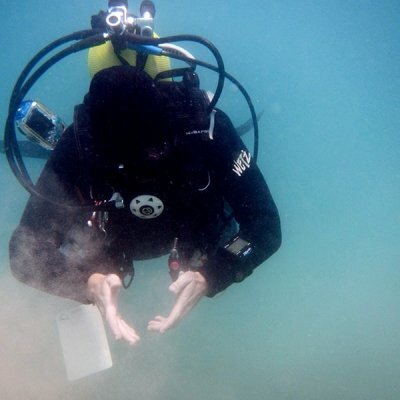 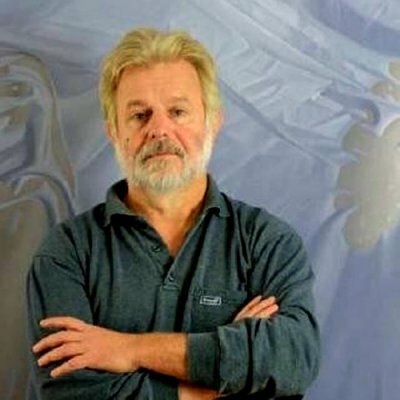 He is a participant of several international fine art colonies. 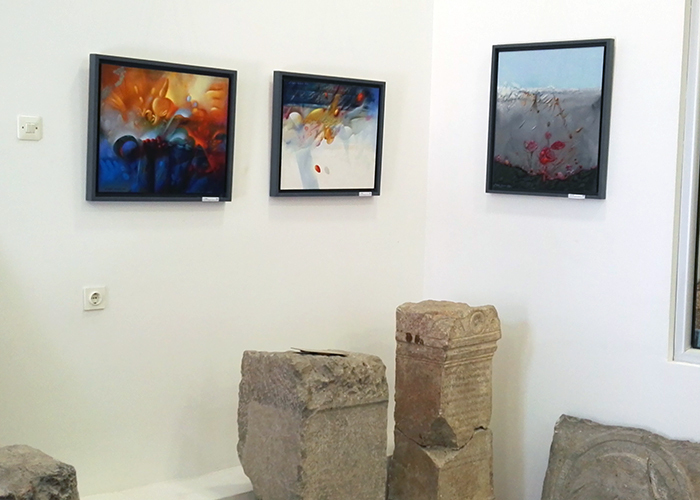 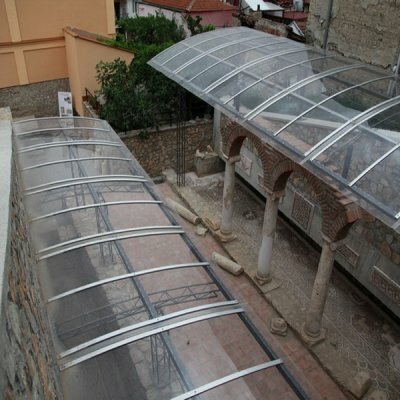 From 2002 to 2006 he participated at the Art Exhibition "Impression" in Plovdiv, Bulgaria. 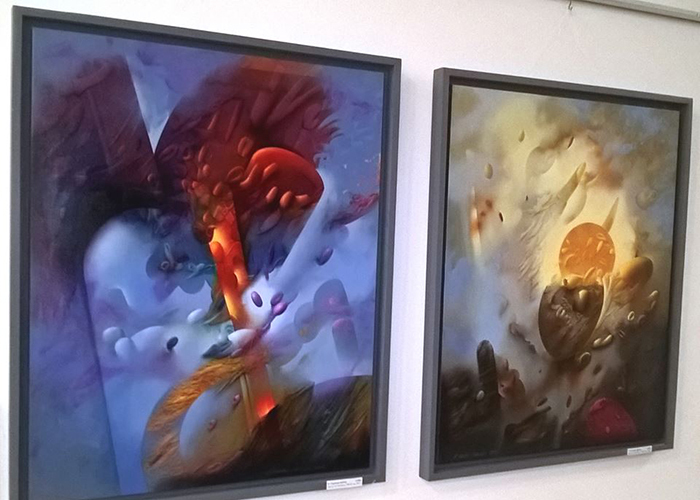 Stefan Hadzi-Nikolov has received numerous awards and prestigious awards in the field of art, confirming his work. 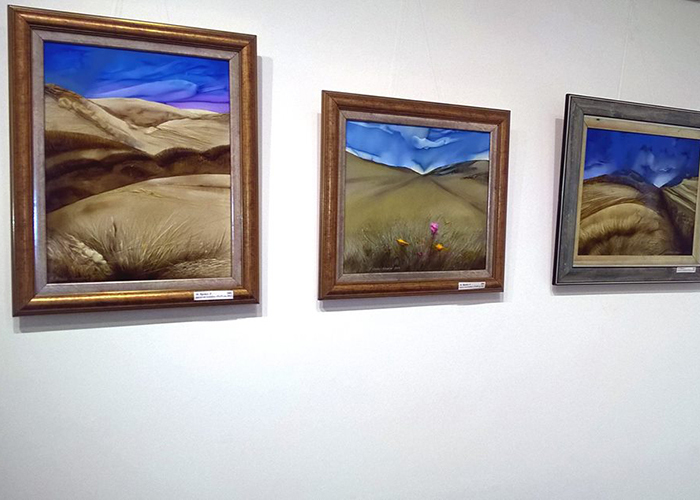 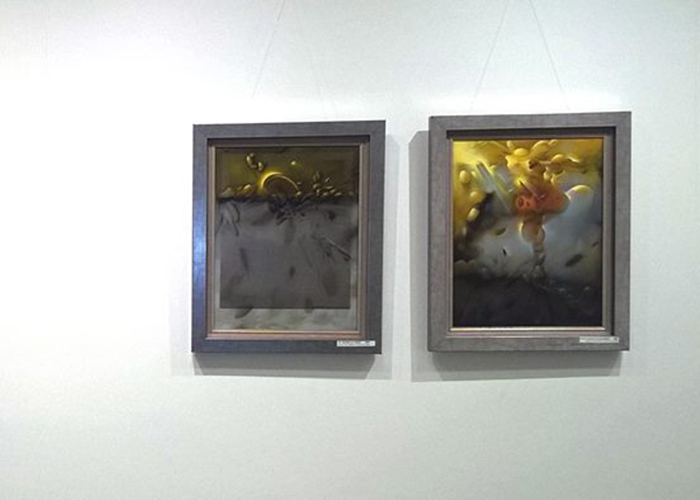 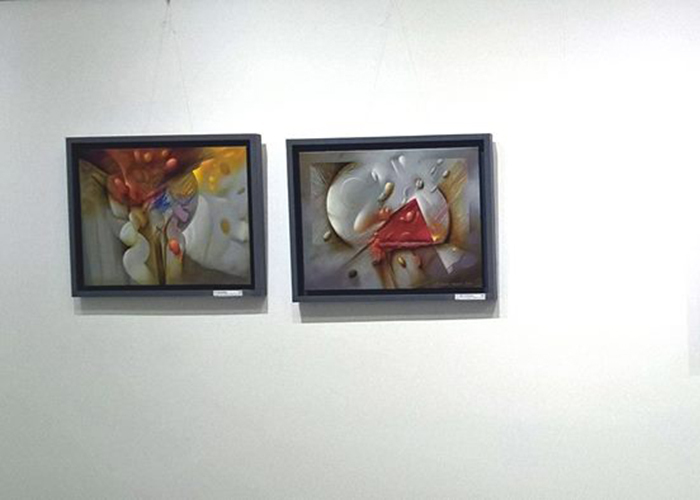 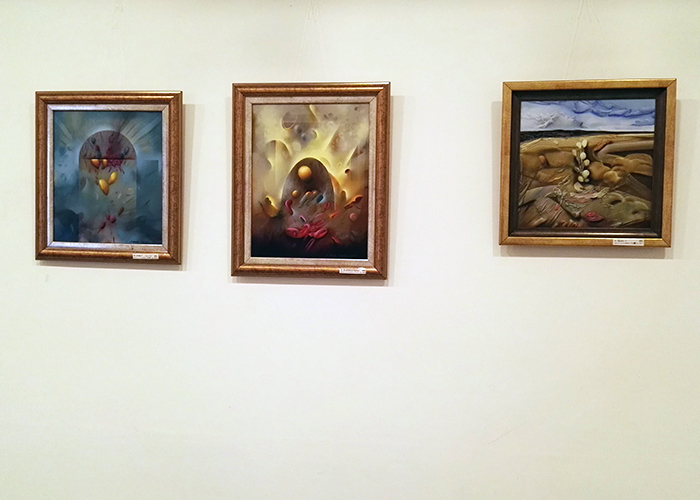 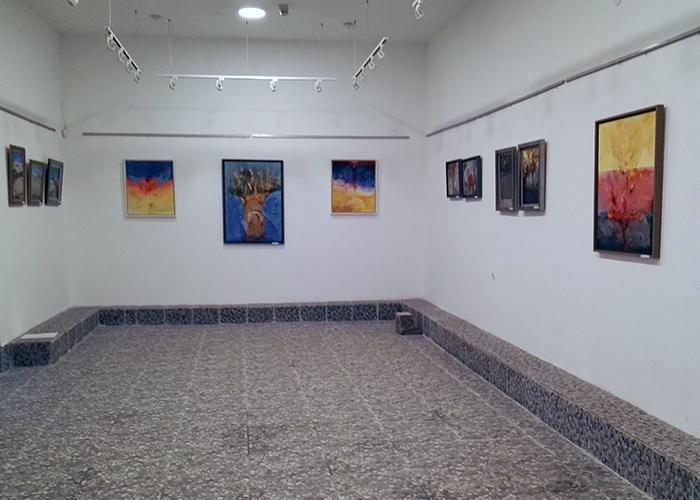 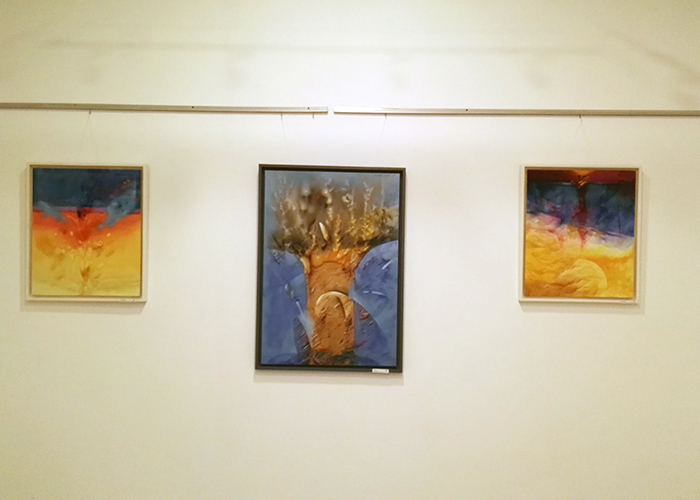 The exhibition of pictures by Stefan Hadzi-Nikolov at the Gallery Robevci in Ohrid.